(a) It may take a week to get the complete process done, (the normal time for Kuwait Embassy certificate Attestation is 3 days in case of payment of urgent fees of Embassy the attestation could be done on the same day of submission) and transition may take some more time due to some reasons. (b) Along with the certificate to be attested the original document is needed also the photocopy of passport of document holder. 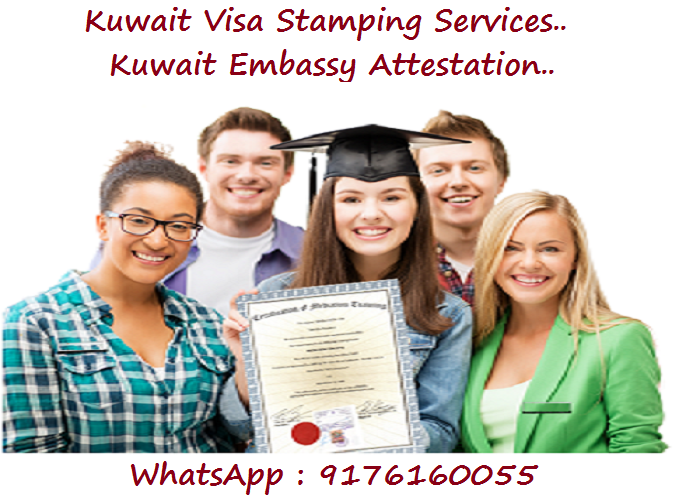 (c) Attestation from Notary is required before Kuwait Embassy Attestation. 1.First Chamber’s of Commerce does the certificate (document) attestation. (a) It could take 1 to 2 week (working days ) to get the complete process done, (the normal time for Kuwait Embassy certificate Attestation is 3 days in case of payment of urgent fees of Embassy the attestation could be done on the same day of submission) and transition may take some more time due to some reasons. Once we have provided you with the confirmation and quote, complete these easy steps below and mail your documents to us:Gather all your original documents. Prepare a self-addressed pre-paid envelope.AL-MIRAAJ Apostille/Attestation Services requires a pre-paid envelope with your address to return the documents.